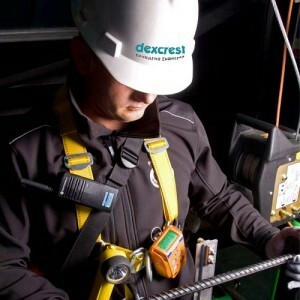 HSSE issues are regarded by Dexcrest from a practical engineering perspective, requiring the integration of multi-disciplined capabilities. Our commitment to health and safety goes well beyond compliance with statutory requirements in the territories concerned. It is an integral part of the company culture, our training procedures and our everyday working processes.